Building on its successful legacy of through-wall RF imaging products, Camero has developed an innovative presence of life detector – the Xaver™ 100. The Xaver™ 100 stems from the core radar- based imaging technology used in our Xaver™ line of through wall imaging products. Developed with the specific needs of tactical operators in mind, the Xaver™ 100 provides instant critical situational awareness and target acquisition data. 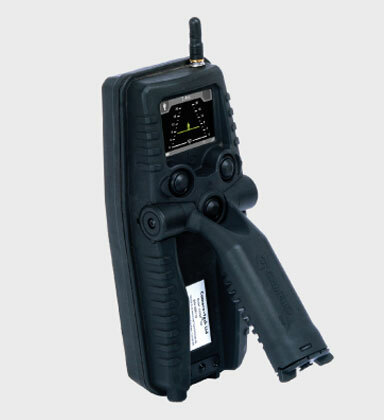 With its compact form- factor the Xaver™ 100 is designed to be a personnel-borne tool to provide immediate and crucial situational awareness information. The Xaver™ 100 utilizes the same state-of-the-art technology found in the other Xaver™ systems. 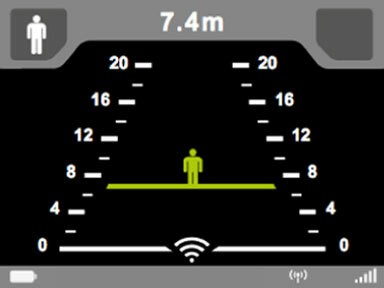 A unique, micropower Ultra-Wideband (UWB) sensor that operates at very high bandwidth enables reliable detection and industry leading object resolution. Patented image reconstruction algorithms are used to cope with cluttered environments resulting in a high quality and intuitive image. Simple operation and compact packaging are key features of the design.